Is 2016 the year of NFV? 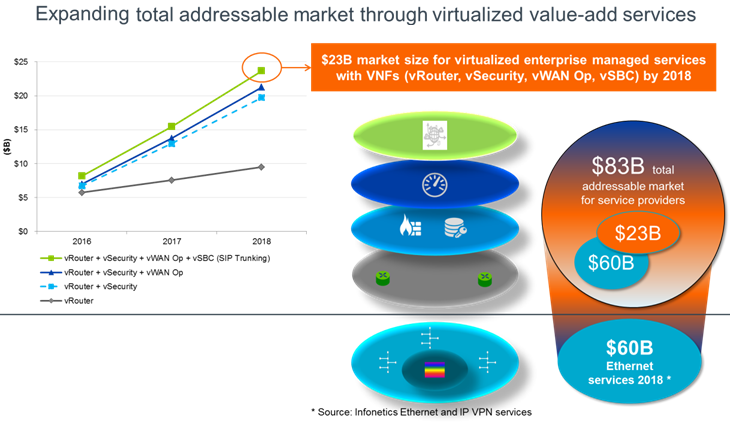 The acceleration of commercial NFV offers in 2016, including announcements from Orange and CenturyLink are great examples of the momentum building up for virtualized managed enterprise services as service providers look to transform and virtualized their networks and services. 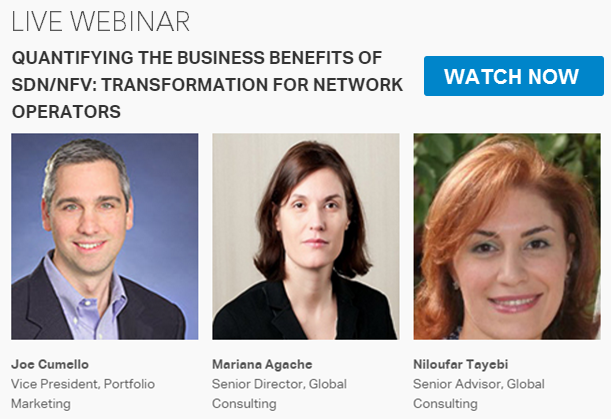 But as important as it is to lay-out the ‘how to’ of SDN and NFV technology, it is arguably more important to understand the business benefits and values of this transformation. Can service providers actually make money – and preferably more money than they are today – by moving to NFV-based Enterprise Managed Services? That question more than any other is the driver for a full-fledged move to NFV. Part of the answer to this question lies in the ability of NFV to expand a service provider’s total addressable market. Today many enterprises acquire their connectivity services including Ethernet, IP VPN and broadband access from Managed Service Providers (MSP). 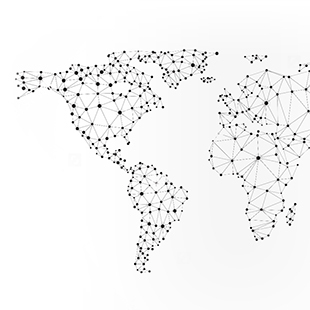 While a network connectivity service is essential for enterprises, it seldom is the end goal for all of their networking needs. Security, LAN routing, WAN Optimization, and network analytics are required to deliver the network performance and security that is fit to business applications. Today most of the managed offers of these functions are delivered through physical appliances, coupled with the complex and mostly manual operational practices causing a barrier capturing the full potential of the value-added networking services. By moving these functions to a virtual function and automating the services and network operations, MSPs now have the ability to grasp this market opportunity. 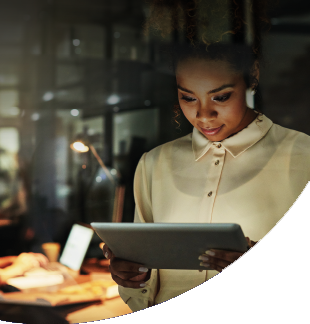 In fact, Ciena’s market research and customer dialogues indicate that 20% to 30% of managed services delivered over physical appliances today are ripe to be picked by NFV-based managed enterprise services. The key value-add functions in the scope were managed enterprise routing, managed security, WAN optimization, Network Analytics and managed Session Border Controls, with potential for pull-through from adjacent areas of enterprise IT spending. One good way to look at this market opportunity is through the eyes of a MSP offering wave and Ethernet connectivity services. Now this MSP can deliver not only the network connectivity but also augment its offer with virtualized value-added services delivered through VNFs, effectively expanding its market opportunity more than 30%. Assuming that the shift to virtualization can accelerate, this expansion can grow even higher to 40%. With new virtualized managed networking services, the MSP can offer a menu of service features where dynamic routing, security, WAN Optimization, analytics and other virtual network functions can be chained to mitigate the impacts of network latency, create added security, provide visibility into network performance and improve delivery time of large volumes of data from small remote sites. These new managed networking services are about progression of service features, where each virtual function can be represented with the series of its abilities that collectively define new services all with the goal of improving the end customer experience. Uplift in revenue: value-added services bring a whole new revenue stream to the MSP. Reduced operational cost: From services fulfillment to services assurance, much of the operational process is handled manually today. 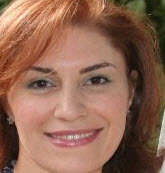 Manual processes are high cost and vulnerable to errors that effectively increases the allocated time for each process. With the investment in NFV Orchestration, an MSP can reduce the cost of these processes by 80%. Faster time-to-serivce: An obvious impact of automation is cost savings in operations, but often what is ignored is the fundamental impact automation has in improving the ‘production throughput’ of the MSP, which often needs to turn up virtualized services for tens and hundreds of customers. Faster time-to-market means improved service turn-up time, translating to faster time-to-revenue and also improved market share. Our case studies show it is feasible to realize 40% revenue uplift as the result of faster time to service and automation. Putting all the above business drivers, the illustration shown below captures the net effect. Today for every dollar spent for delivery of the managed enterprise service, the service provider can obtain half as the margin. 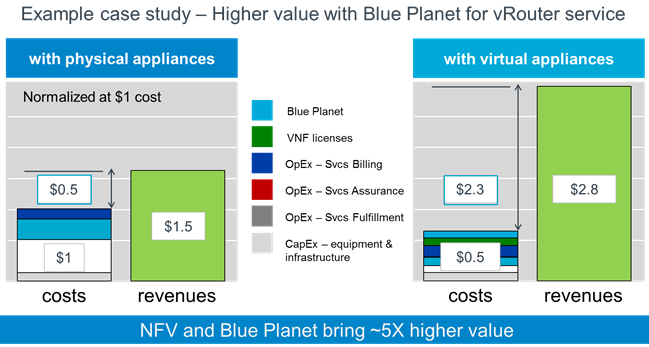 Transformation of the network to NFV with the Blue Planet automation and orchestration enables the service provider to reduce cost and uplift revenue, effectively increasing the value returned from this investment by 5-folds. Innovation is at the heart of any success. As much as SDN and NFV are about technology innovation, it is about business innovation too. New service descriptions, new service pricing models, new go-to-market strategies, all make up the key pillars of a sound business approach to a successful realization of technology innovation. 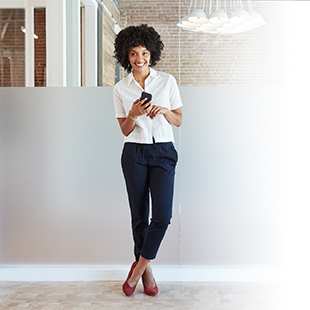 Ciena’s MSP Consulting practice helps carriers materialize these aspects of service innovation into real business success: generate new sources of revenue, increase sales and improve profitability of new service offers.